a smart solution to a simple problem. to understand your oil usage. or leak to you within minutes. 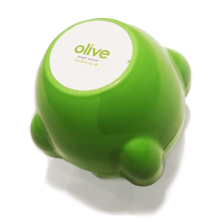 olive - your smart heating oil solution. We are certain you will be pleased with your olive, but to make worrying about having to buy heating oil a thing of the past, we offer a full heating oil management service with automatic ordering - but only if you want it, and always with you in control. Olive is about being smart and making life easier. 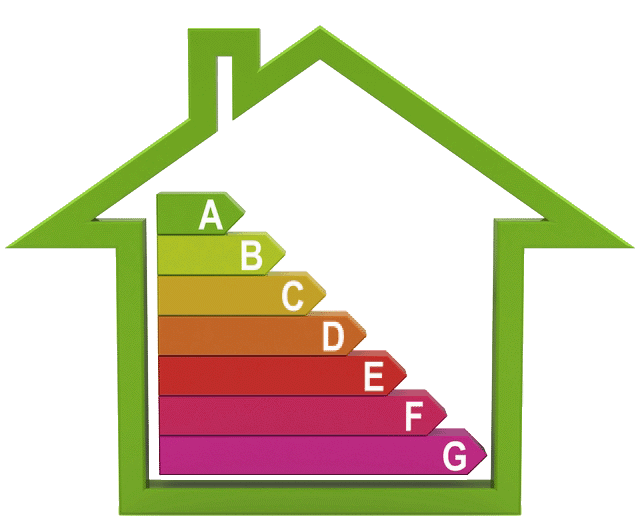 With our automatic ordering and direct debit payment service you really can forget about managing your heating oil. Our smart technology allows you to choose an automatic reorder when your tank reaches a set level. Once this is enabled leave it to us, we'll email you to confirm an order is being placed, and the price we have secured on your behalf (we always get competitive quotes), the winning supplier will deliver your oil and payment will be collected via direct debit. That's amazing, tell me more. 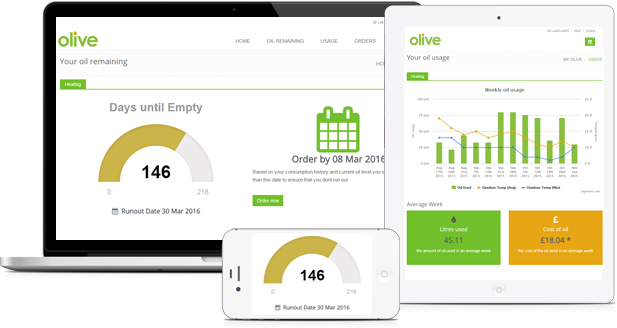 With an olive sensor on your tank we use the latest internet technology to give you the power to understand and manage your heating oil usage and energy efficiency. Through your online account you can see on your pc, tablet or mobile device exactly how much oil you have in your tank and how you are using it. Our easy to understand information tiles and graphs ensure you can monitor and understand your oil supply and when the time comes easily & securely order oil through your account. Or leave it to us - you choose. 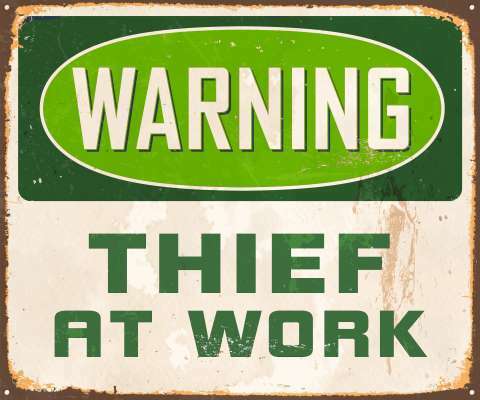 Running out of oil is not just annoying and cold but expensive.